As a result of a recent shooting of a black youth by a white police officer in Ferguson, MO, Eric Holder’s comments about Americans being cowardly when in comes to race relations have again been in the news. Really?! Was America cowardly when a white administration caused the death of 600,000 soldiers in a civil war that ended slavery? Was America cowardly during the Civil Rights Movement when thousands of whites and a white administration and congress supported that movement not just in Washington but in the south as well? Was America cowardly when a white administration and legislation enacted reverse discrimination under the guise of “affirmative action?” Was America cowardly when it elected a self-described African-American as president even though most of the world has little regard for the black race? If Eric Holder wants to see cowardliness he should look in a mirror. 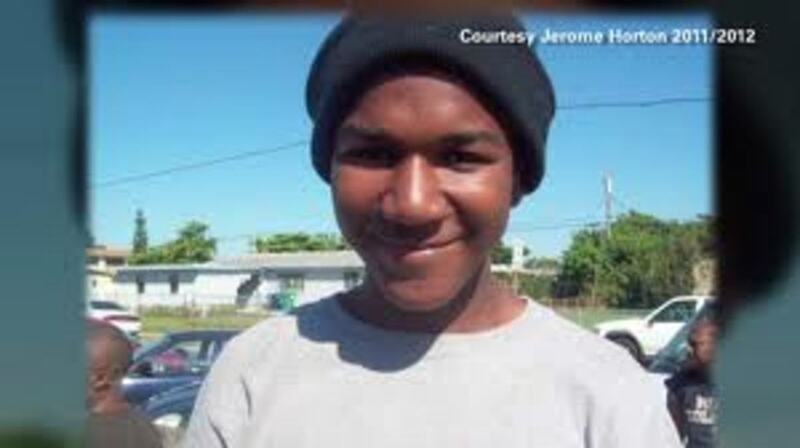 Why Was Trayvon Martin Shot And Killed By George Zimmerman? Was Elvis Presley a Racist?